FAB NYC is a cultural organization serving the Lower East Side. Clever worked with FAB to develop its 2018 communications strategy and produce video content for its social media. 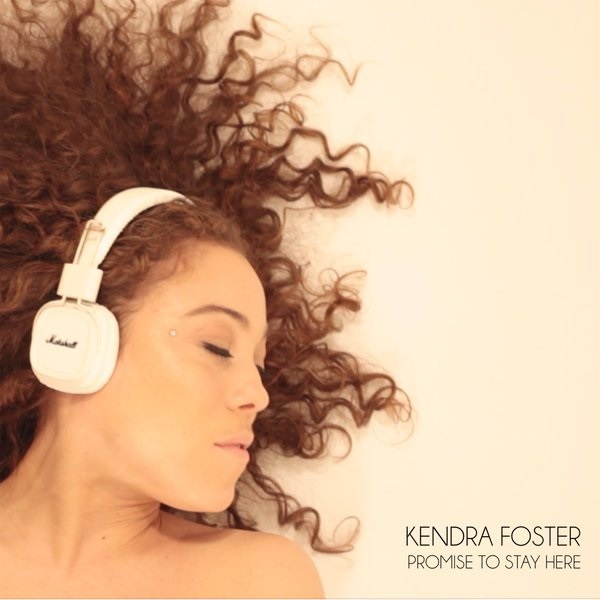 Kendra Foster is a Grammy Award-winning singer and songwriter (Black Messiah by D'Angelo and The Vanguard). Clever has worked with Kendra for years developing her marketing content including the video for "Promise to Stay Here" from her self-titled album. Renegade Performance Group is an award-winning dance and multimedia arts company. Clever has collaborated with RPG for several years, developing content for social media and working as videographer on the short film See(ah), 2017 Haiti Film Festival Award-winner. WGBH is a PBS member television station located in Boston. Clever worked with WGBH on a copywriting project for its educational video series "Reading and Writing in the Disciplines." EDEN BodyWorks is an organic hair and skincare product line. Clever has developed social media content for EDEN over the years from event photography to video campaigns including #StylewithEden (for New York Fashion Week) and #EDENgoesglobal (Trinidad). The Intercontinentalist is The Clever Agency's international lifestyle website featuring short-format video of arts and culture, nightlife, and influencers from all over the world. Kendall Hunt Publishing Company is a dynamic provider of educational products and textbooks. Clever worked with Kendall Hunt to develop illustrations for Our Stories in Our Voices, the first ethnic studies textbook for high school students. Fit the Description is a project created by Humble Riot & Project Inkblot addressing issues of identity. Clever collaborated with the project on its website development. VGIF is an international foundation supporting women-led grassroots organizations. Clever worked with VGIF to produce its first fundraising and event video. The Soul Dynamic is a music review and popular culture website. Clever worked with The Soul Dynamic on its website development. Brooklyn Clay Industries is a center located in the Brooklyn Navy Yard that offers classes on ceramics and sculpture and sells products to ceramicists. Clever has worked with BK Clay over the years to produce social media content, logo design, and website. The Rhode Island Writers Colony is the nation's only artist-in-residence program for writers of color. Clever has worked with the Rhode Island Writers Colony since its inception, developing its website, copywriting, managing its social media, and video documentation. Clever's first video interview for social (2013): Renae Bluitt of In Her Shoes Blog interviews celebrity stylist Ursula Stephen. This interview takes places just days before Stephen's salon grand opening.